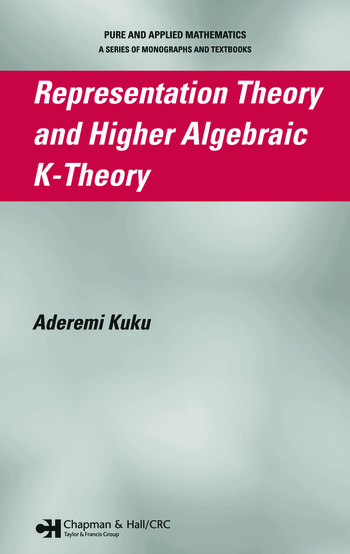 Representation Theory and Higher Algebraic K-Theory is the first book to present higher algebraic K-theory of orders and group rings as well as characterize higher algebraic K-theory as Mackey functors that lead to equivariant higher algebraic K-theory and their relative generalizations. Thus, this book makes computations of higher K-theory of group rings more accessible and provides novel techniques for the computations of higher K-theory of finite and some infinite groups. Authored by a premier authority in the field, the book begins with a careful review of classical K-theory, including clear definitions, examples, and important classical results. Emphasizing the practical value of the usually abstract topological constructions, the author systematically discusses higher algebraic K-theory of exact, symmetric monoidal, and Waldhausen categories with applications to orders and group rings and proves numerous results. He also defines profinite higher K- and G-theory of exact categories, orders, and group rings. 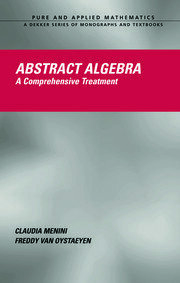 Providing new insights into classical results and opening avenues for further applications, the book then uses representation-theoretic techniques-especially induction theory-to examine equivariant higher algebraic K-theory, their relative generalizations, and equivariant homology theories for discrete group actions. The final chapter unifies Farrell and Baum-Connes isomorphism conjectures through Davis-Lück assembly maps. "This book provides a unified treatment of deep results … Written by a leading expert in the field, this monograph will be indispensable for anyone interested in contemporary representation theory and its K-theoretic aspects." "This book is a unique contribution to the literature. 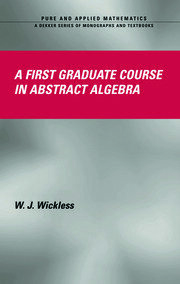 It surveys a number of important topics in algebraic K-theory, the theory of group rings, and equivariant topology which up until now have been widely scattered in the literature and have not been readily available in book form."